Yesterday, I tried to recall the illustrations Type-Moon makes every year, and it took a me a while to do so. I hate forgetting things, that’s why I’ve created this gallery containing said illustrations from 2007 up to 2014. 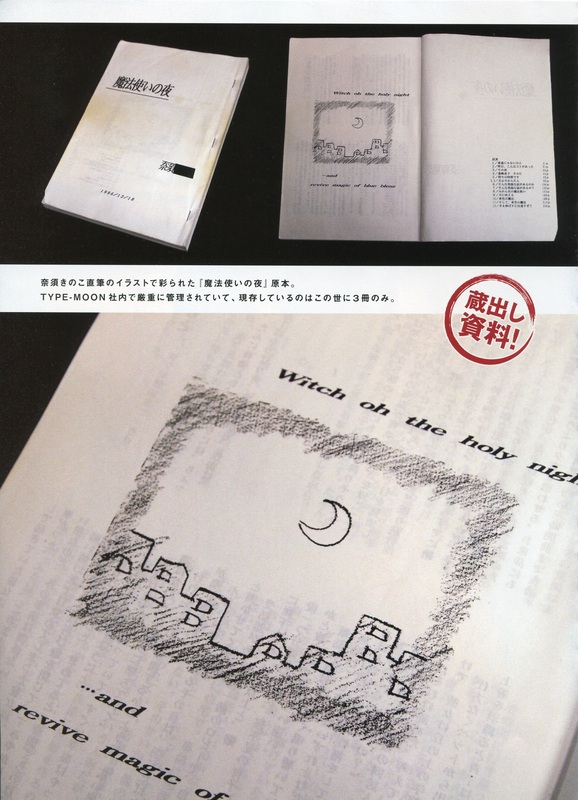 It’s a short story published at the end of April, from the 28th to 30th before the Type-Moon mobile website shutdown. The title is very self-explanatory. Bits of the setting info were translated by food, and you can find them here. 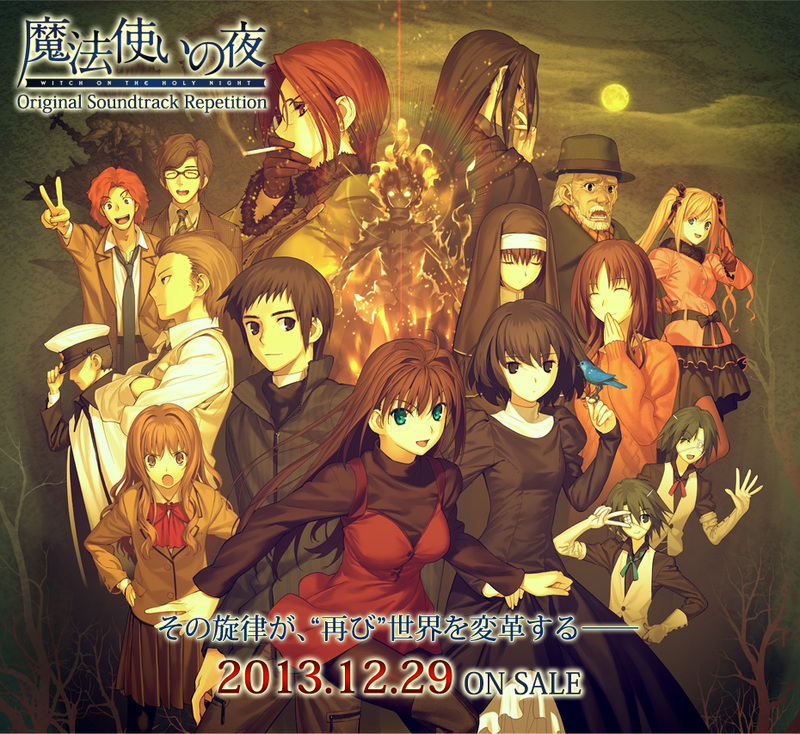 And you can download the story from Takeuchi and Nasu’s diary in their doujin group website. The second disc was too short. Goddamnit.